Search music periodicals and literature featuring digitized content from 1970 to present related to both classical and popular music. Includes indexing and abstracts of articles about music, musicians, and the music industry for more than 475 periodicals, as well as book reviews, obituaries, news, and selective coverage for more than 230 periodicals. In addition to the Oxford Dictionary of Music and Oxford Companion to Music, the Oxford Music Online gateway now includes access to Grove Music Online, including the full text of the New Grove Dictionary of Music and Musicians, Second Edition; The New Grove Dictionary of Opera; and The New Grove Dictionary of Jazz, Second Edition. Need help? 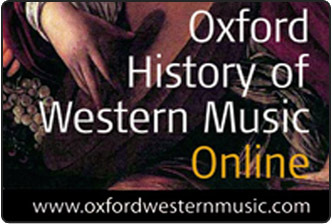 View a video introduction to using Oxford Music Online. Search, download, and print more than 400,000 pages of classical music scores and manuscripts. Includes many of classical music's most studied composers, such as Bach, Schubert, Mozart, Handel, Beethoven, Liszt, Brahms, Chopin, plus thousands more. 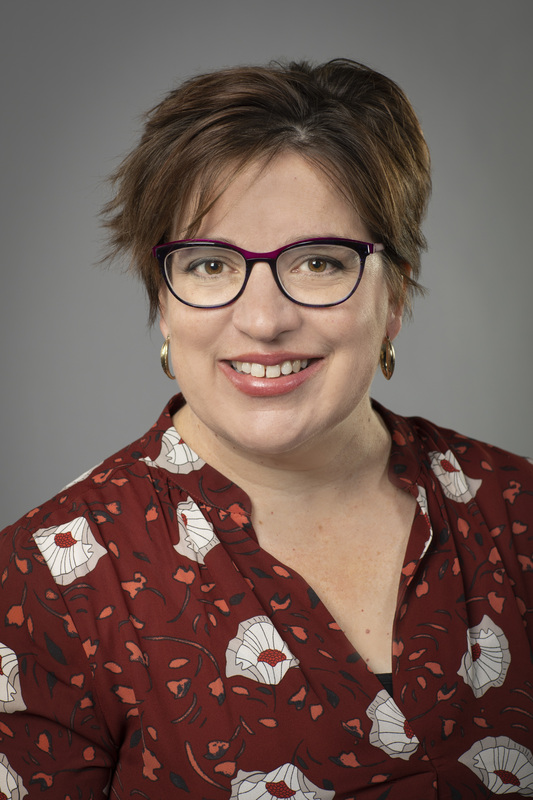 Additional material includes 100 scores from the Barry S. Brook Center's collection of French Opera in the 17th and 18th centuries, providing access to the music and libretti of the early operas during and important period in the development of the genre. The International Music Score Library Project (IMSLP) is a wiki-based source for public domain music scores, recordings, and information about musical works. View and print PDFs of scores and parts, and trade composition ideas. The Choral Wiki, home of the Choral Public Domain Library, offers free choral/vocal scores, texts, translations, and other useful information. The Sheet Music Consortium is a group of libraries working toward the goal of building an open collection of digitized sheet music using the Open Archives Initiative Protocol for Metadata Harvesting. The Consortium's goal is to promote access to and use of online sheet music collections by scholars, students, and the general public. A catalog and discovery system for library materials worldwide. Includes content available at the University of Nevada, Reno as well as other public and private libraries around the world.